WELCOME, this is a one-page website! Soon visiting Amsterdam on your own or with two persons? Couple, friends or business relations? On holidays, business trip or a stopover on Amsterdam Schiphol Airport? First or return visit? Want to make the most out of your stay? 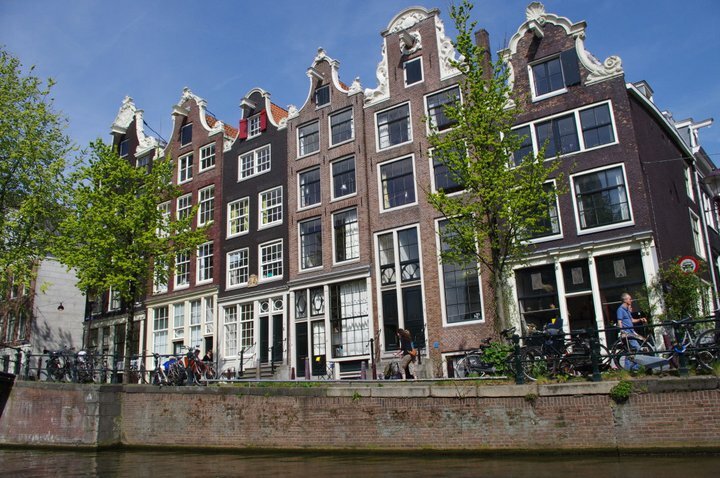 Not only visiting the tourist spots, but also experience Amsterdam in its real way? A personal and customized private tour in English with a private guide? With attention to your needs? 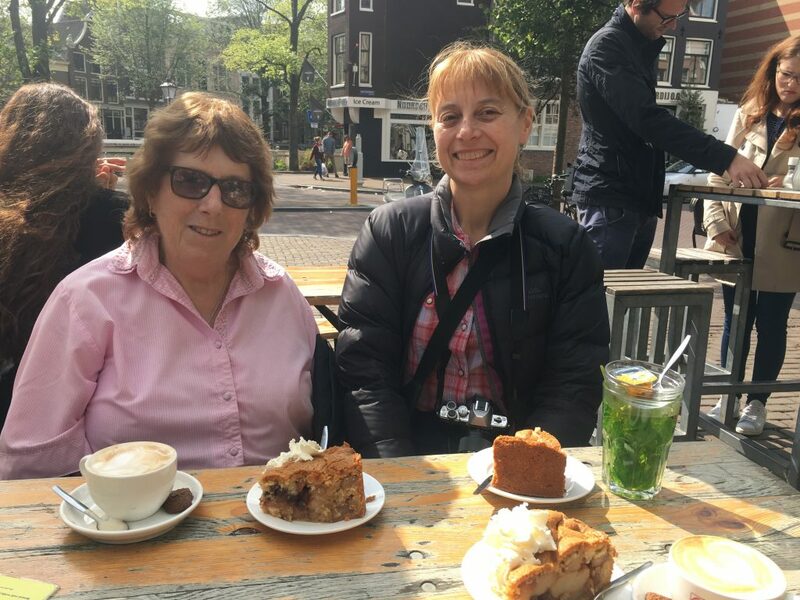 Then I am more than willing to take you on an exclusive customized tour throughout Amsterdam as your local independent Amsterdam Private Guide. 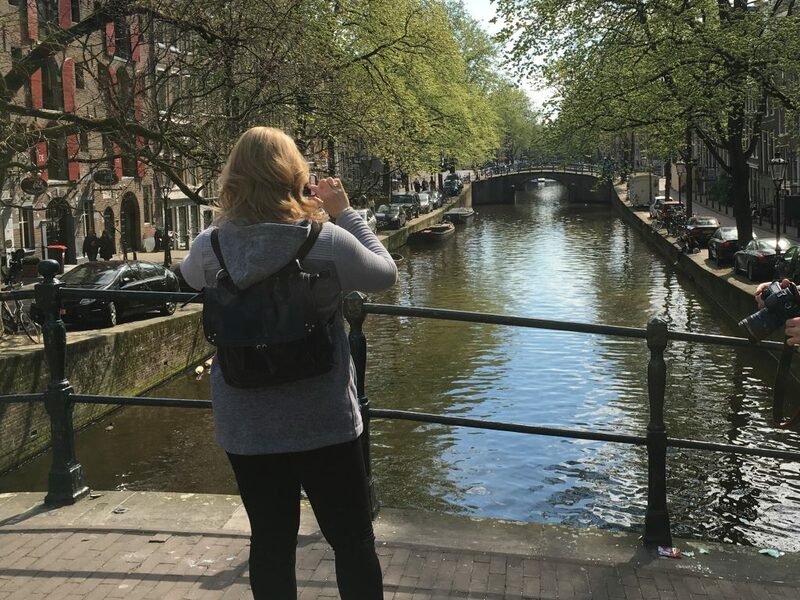 Go for the real Amsterdam life! Just tell me what you want to see and how much time you have, and I will make your stay unique and unforgettable. Look forward meeting you in Amsterdam! 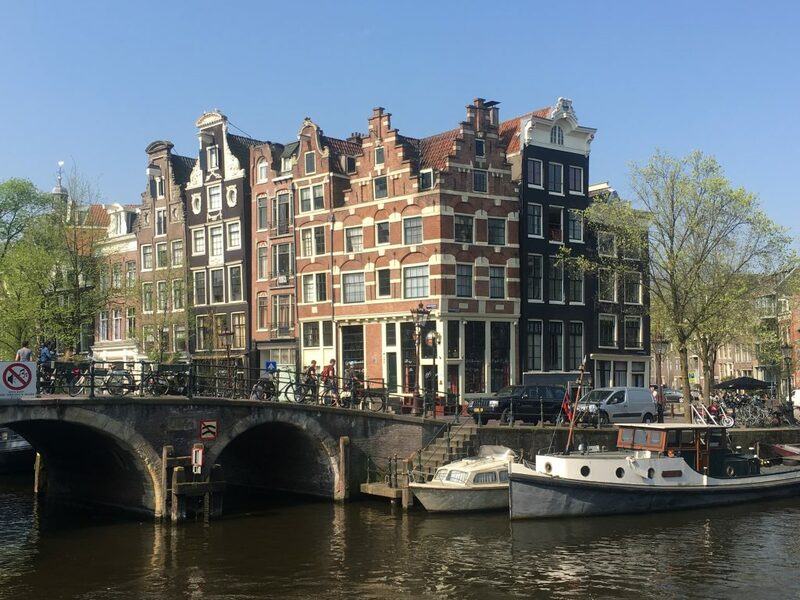 See the highlights in the old town of Amsterdam such as canals, canal houses, Dam square, Rembrandt house, red light district, Jordaan area, Jewish quarter etc. 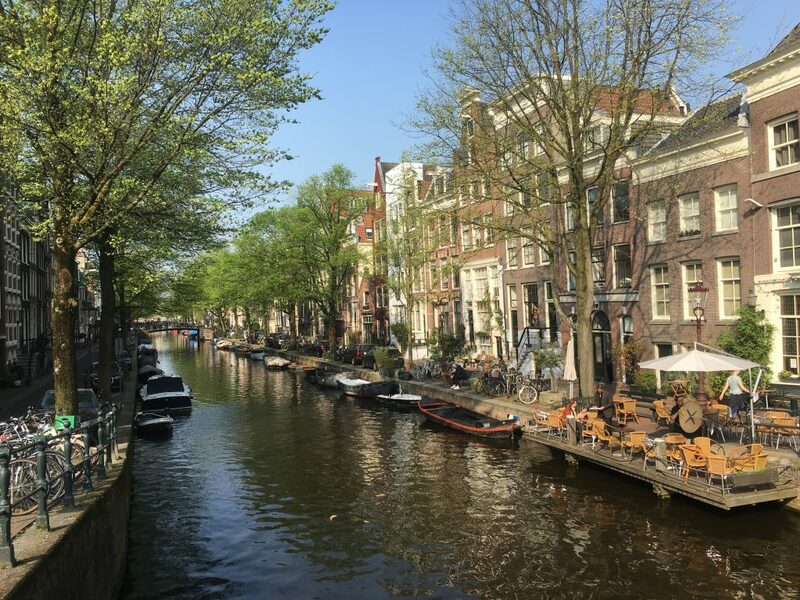 Go off the beaten path for the hidden treasures only known by locals such as the lovely hidden gardens and residential courts, picturesque streets and markets. 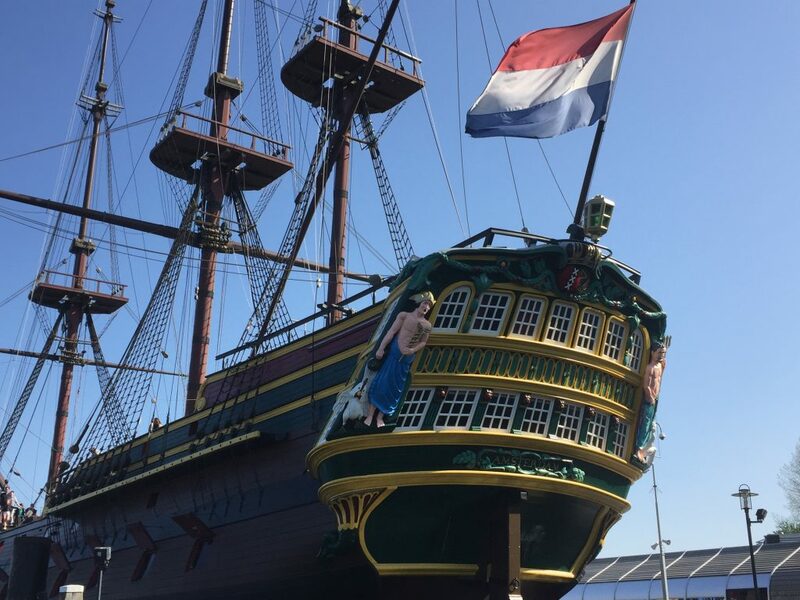 Listen to the stories about Amsterdam’s history and why it’s such a liberal city nowadays and how this is related to the history of Amsterdam, the city’s golden age (17th century) in particular. 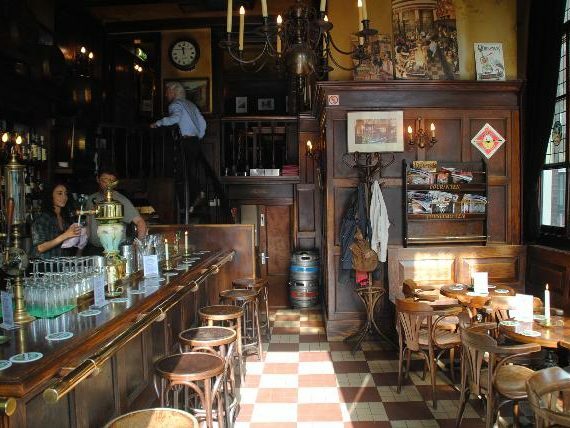 Experience local food such as the best apple pie in town, a Dutch beer and real Dutch ‘bitterballen’ in an old ‘brown’ cafe or eat Dutch raw herring on the street. 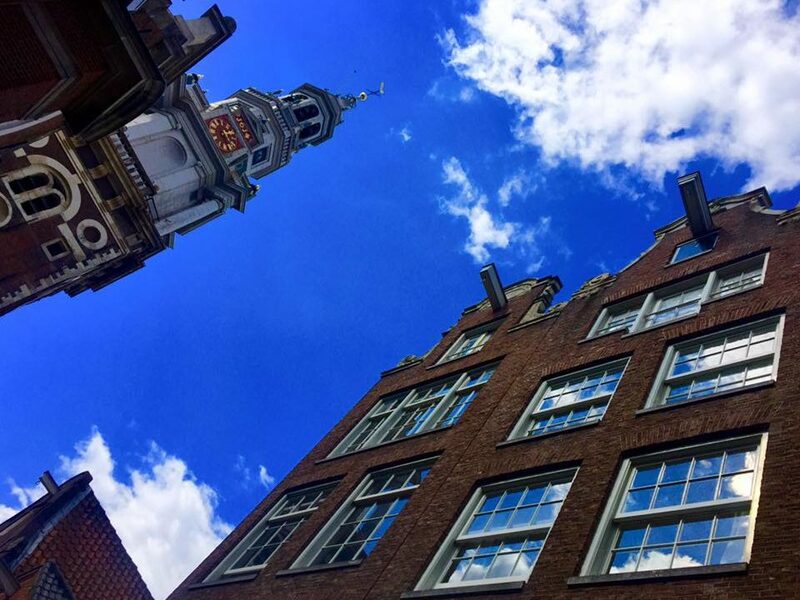 Discover the beauty of the Amsterdam School architecture style (1915-1940) and modern architecture. In case of limited mobility, just inform me and I will slow down the speed and reduce the distance! The tour starts at your hotel at any time between 9 AM and 4 PM. 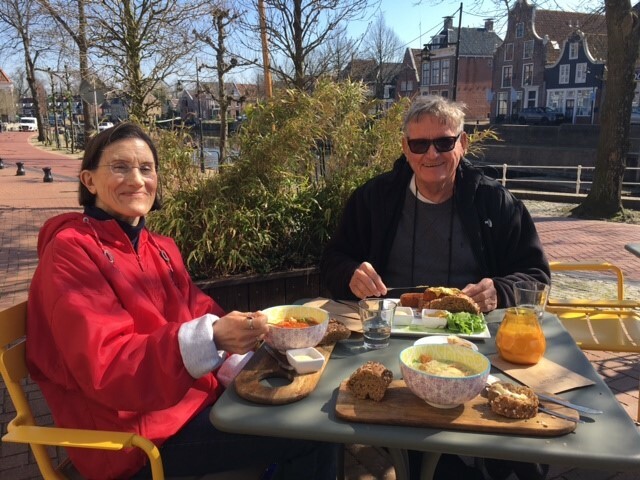 From their we will drive by private car to the Keukenhof Garden for a two hours walking tour in the garden. After the tour I will take you on a car tour through the private tulip fields outside the garden and will drop you off at your hotel or any other place. Other arrangements for this tour can be made. Any desired tour option missing? Please tell me and I will arrange it for you! 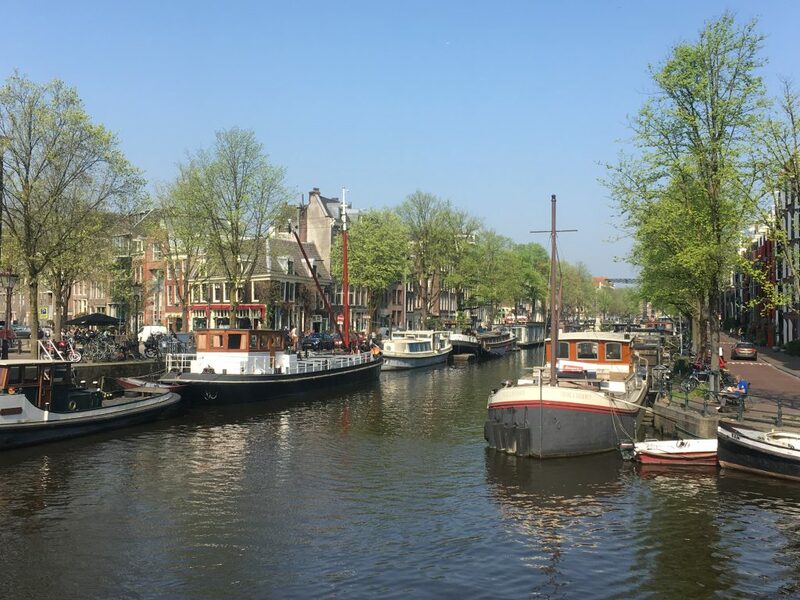 As your personal concierge I can take care of everything while you make the most of your stay in Amsterdam: tickets, reservations, shopping, private travel, private boats, events etc. My services are all tailored to your needs and wishes. All you have to do is just ask! Bart is friendly, professional and a true local! We all felt immediately comfortable with him and thoroughly enjoyed our two hours with him on our first day in Amsterdam. it really helped us orientate ourselves and learn about its fascinating history. We would definitely recommend as it gives you confidence to explore and noticr more about this fascinating city. From our first contact with Bart to our last goodbye, every detail was handled with an exceptional degree of professionalism. Bart immediately responded to our initial email and wanted to know whether we had any special needs and what our interests were in order for him to design a tour that would fit our needs. Initially we thought we would combine a driving and walking tour but ultimately decided on a walking tour using public transportation. Bart was extremely flexible and when we met he provided us with several tour options to choose from as well metro and tram passes. He was careful to establish a pace of the tour that took into account the extremely windy conditions, our age, physical stamina and interests. 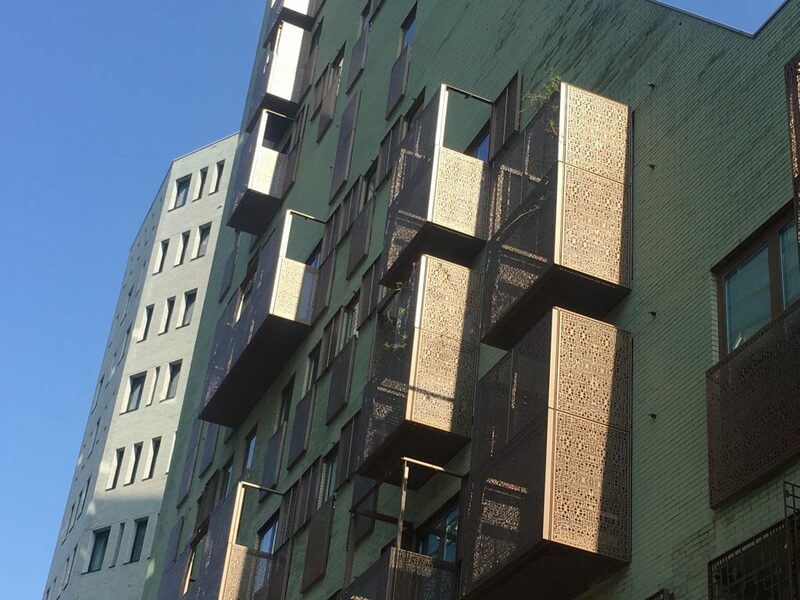 Since we were interested in architecture, in addition to the old town, he took us to the area of Amsterdam that contained various projects by the Amsterdam School of Architecture. We found him personable, informative and interesting. The four hours we spent with him were enriching and well worth the price of the tour. Bart was informative and interesting. He seemed to highlight the things that really make the city come alive through its history. He truly has a great love for this city and it shows in his appreciation for all its varied culture; architecture; engineering; and hidden treasures. 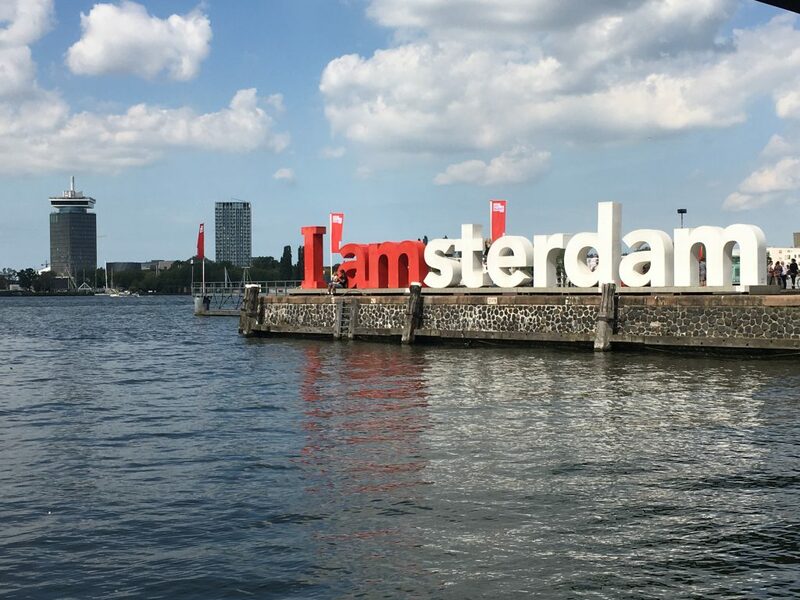 I would highly recommend the same three hour tour I took with him if you really want to get a great overview of the Amsterdam. I would also recommend taking this tour early in your stay so that you can spend time on your own exploring further what he has pointed out. 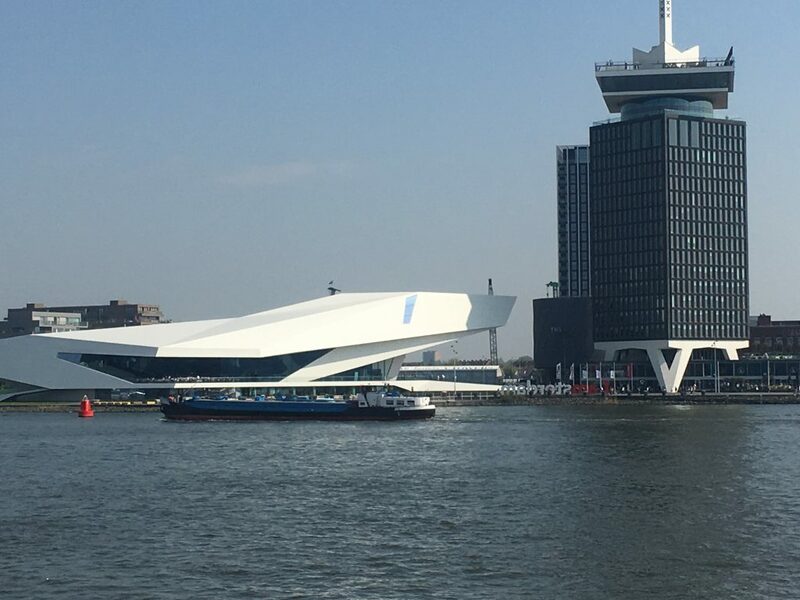 Bart provided us with a comprehensive tour of Amsterdam on a chilly but sunny Saturday. He was prompt, explained the plan for the tour, and showed us many interesting sites that we would have easily walked by. He adjusted the pace when necessary to account for our differing ages. Best of all? He kept us out of harms way by reminding us frequently of the ubiquitous bikers. Definitely recommend Bart as your guide to Amsterdam! 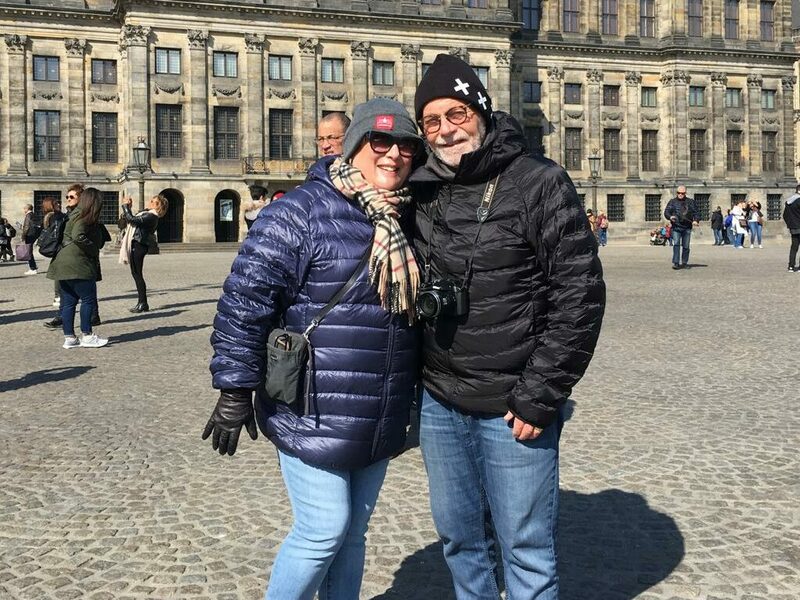 Bart is THE tour guide to Amsterdam! 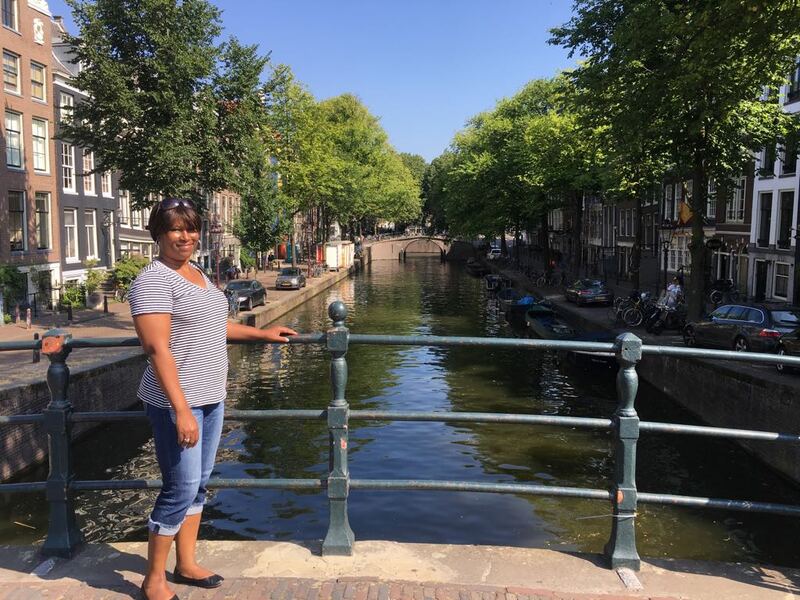 I traveled solo for a combo vacation & business trip and Bart made my first visit to Amsterdam truly memorable. The city tour was tailored to my interests that included historical sites, wonderful shopping areas and delightful restaurants. 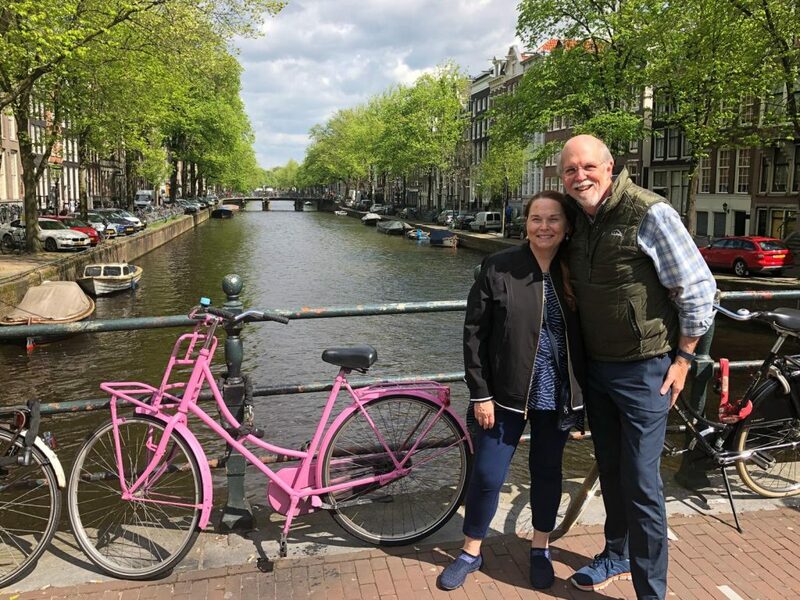 Bart is extremely knowledgeable about Amsterdam and he shared little known historical facts about the city and fun facts about the current culture. Overall, Bart was fun, flexible with scheduling (if warranted) and very personable. He also made payment very easy (PayPal). 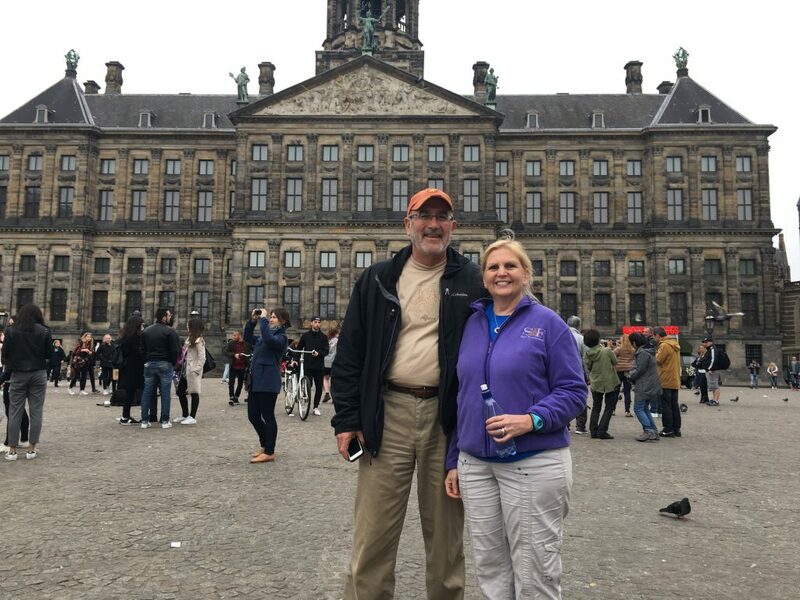 I highly recommend Bart as a tour guide for your first trip or return trip to Amsterdam! Dank je! 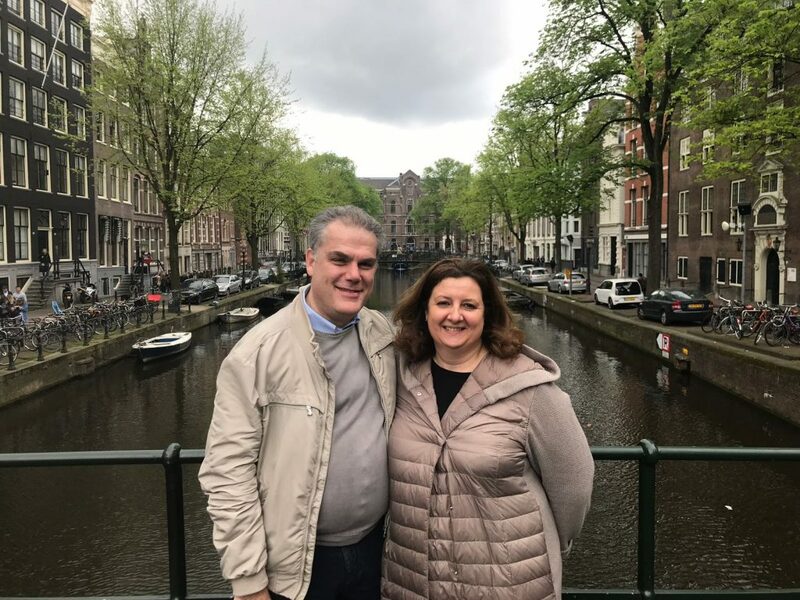 This was our third visit to Amsterdam and this time (traveling with two friends) we decided to hire a private guide for a guided tour, which we had not done in the past. Bart came recommended by a B&B from a previous visit, and we are SO GLAD to have found him! 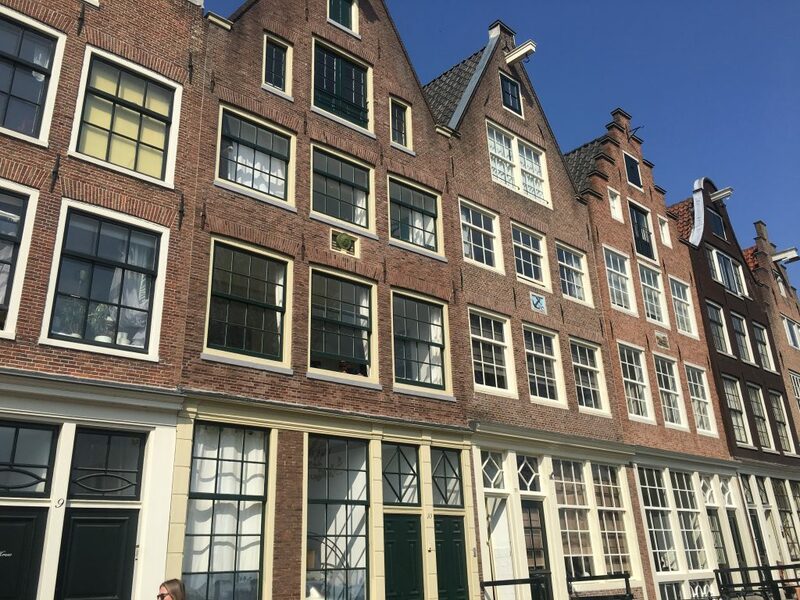 He took us on a five-hour walking tour of some of Amsterdam’s hidden treasures. Bart was knowledgable, friendly, personable, and flexible during his walking tour. He took us to some places that were never mentioned in any of the travel books we have used in the past. So interesting! 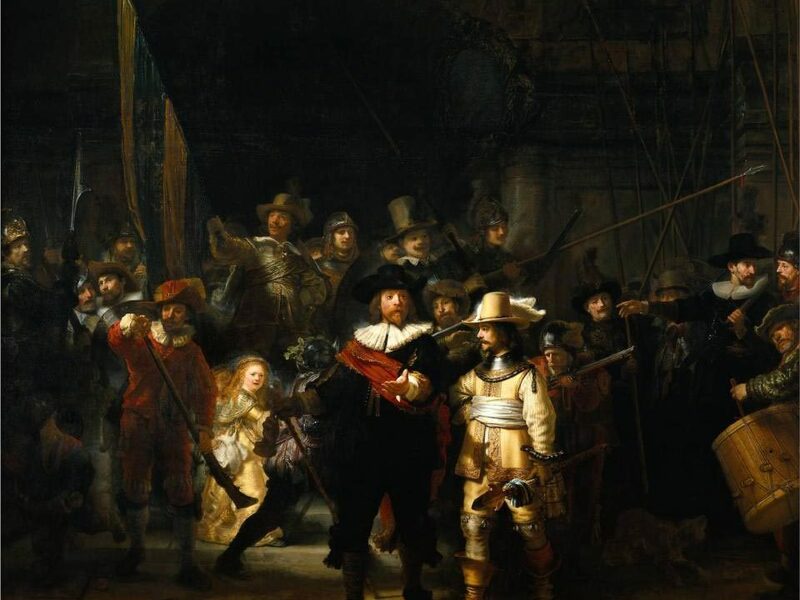 Also, although we did not hire him to guide us through the Rijksmuseum, he generously gave us some advice on how to walk through the museum for our visit the next day. I hope we get to visit Amsterdam again and, if/when we do, we will hire Bart again for another tour! Getting a guide to visit a city is something I have learned to do all the time. So I have seen many. Good and bad. Bart is excellent. He was available on short notice (I was lucky) and offered several options: in Amsterdam and outside. We stayed in the city and we could see many areas of the city (the man can walk!) in the time that I had requested. What I liked about Bart was a) he is an extremely likeable person b) he lives the city everyday (so we could talk about the old and the contemporary Amsterdam) c) he didn’t focus only on the obvious landmarks which you can find on any guide – lots of funny stories d) he also signed up on Paypal to allow me to pay without cash!. I would definitely recommend him. You won’t be disappointed. 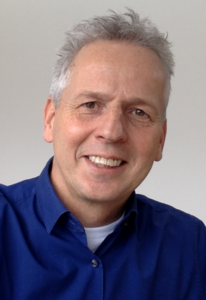 Hello, I’m Bart (51), your local private guide from Amsterdam Private Guide. Born and raised in Amsterdam and knowing the city inside out. Had a career in science (PhD). 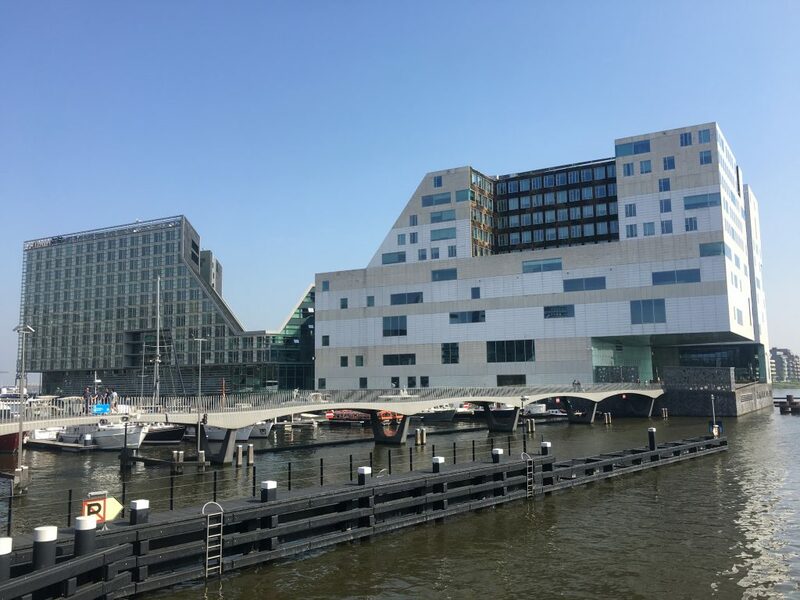 Now working as a manager in the field of HRM and labour market and, pushed by the love for my city and the ‘fun factor’, decided to combine this with a part-time job as private guide for exclusive small group tours in Amsterdam. A dull tour is not an option for me. If you are looking for an exclusive, personal, customized and attractive guided tour, I’m your man! 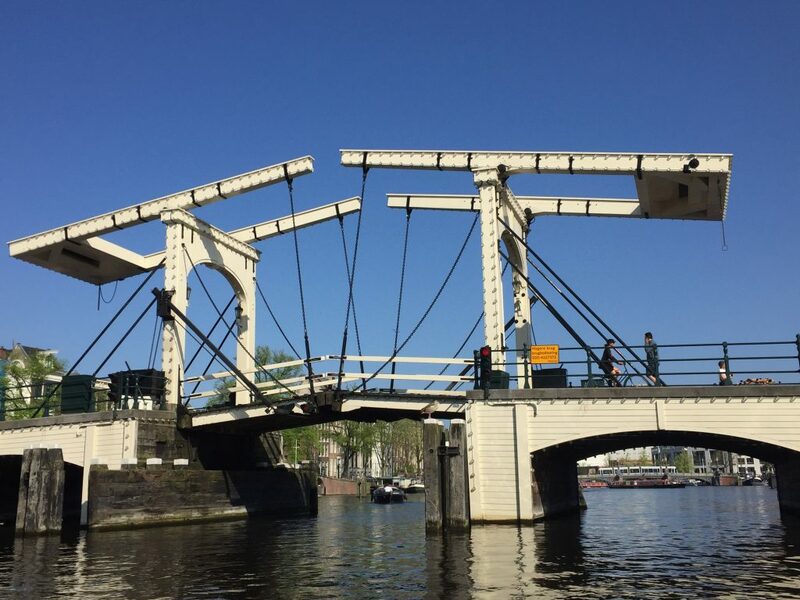 Interested to let Amsterdam Private Guide arrange a guided tour for you? Please contact me preverably by email amsterdamprivateguide@xs4all.nl. 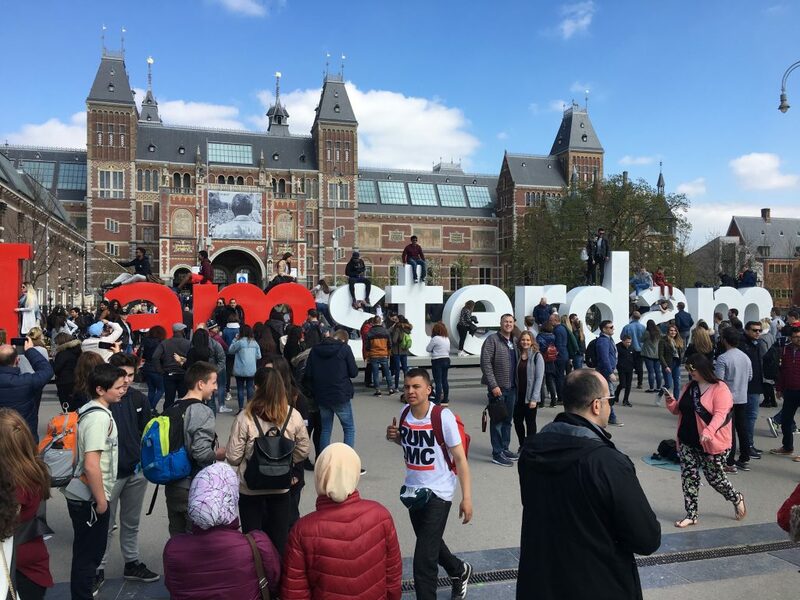 Specify your wishes and demands, and Amsterdam Private Guide will offer you an obligation-free proposal for the costs of the tour within 24 hours. For short term requests (tours within 48 hours) you can also contact me by phone: +31 623 562 572. Payment of all costs always after we finished our tour, cash or by PayPal. No deposit. 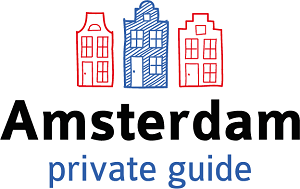 Amsterdam Private Guide is a one-person company working independent of tour operators.